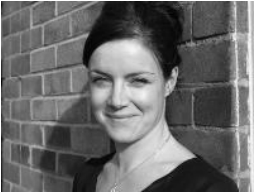 Charlotte Muquit graduated in physiotherapy from King’s College, London, and took an MSc in Neuro-Rehabilitation at Brunel University, London. She worked as a neuro-physiotherapist in the NHS until the birth of her first child, Zach. When Charlotte learned that her son had multiple food allergies, she found there was hardly any information and support for parents in her position. She had to carry out extensive research to answer her own questions and quickly had to learn how to adapt the information available in standard weaning books. 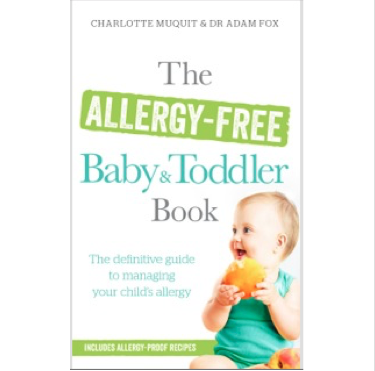 It is this learning and experience that led her to write THE ALLERGY FREE BABY AND TODDLER GUIDE (Vermilion, 2014) with leading allergy specialist Dr Adam Fox.